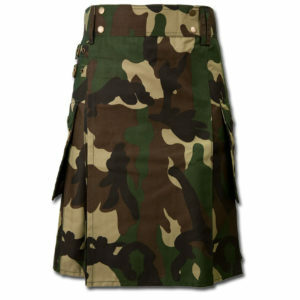 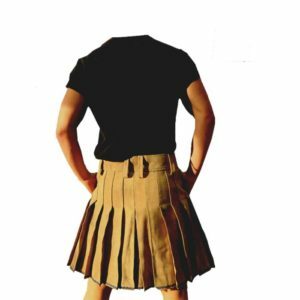 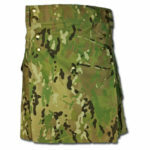 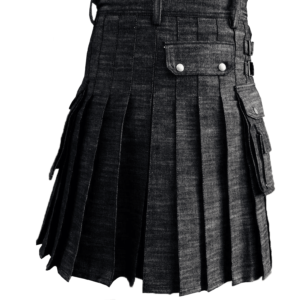 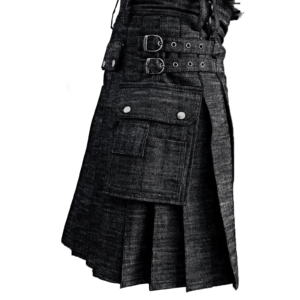 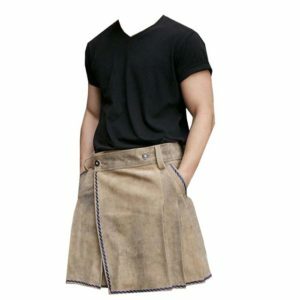 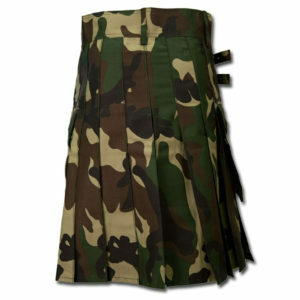 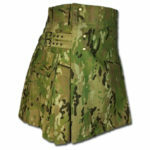 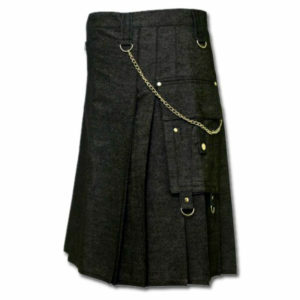 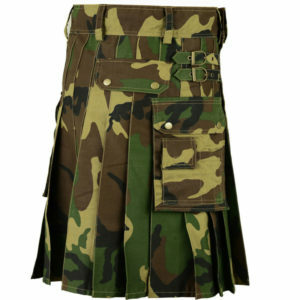 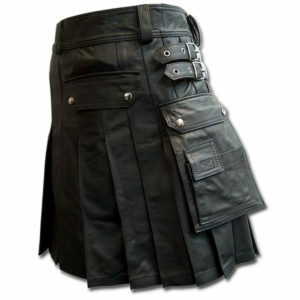 Made with either 5 yard or 8 yards of cloth, we made a perfect kilt for you. 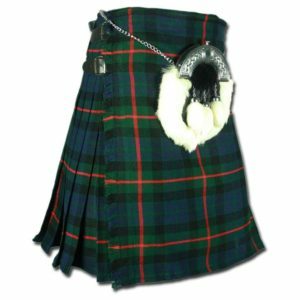 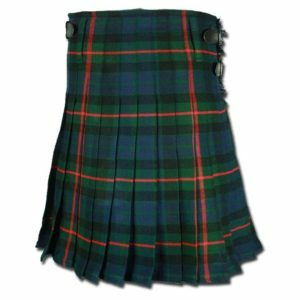 However, if you choose 5-yard Scottish kilt, it would be lighter to wear and more comfortable in warmer condition while the 8-yard kilt best suited to cold weather conditions. 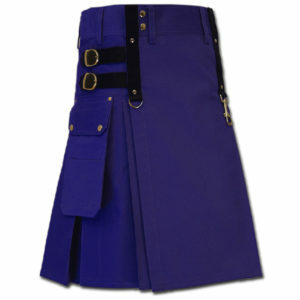 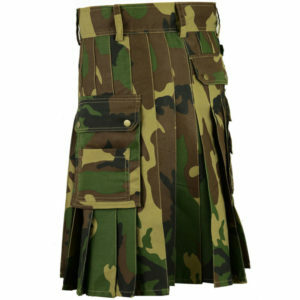 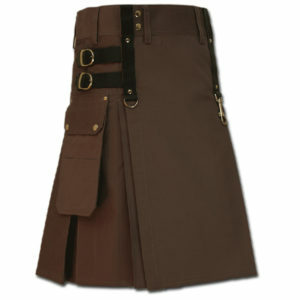 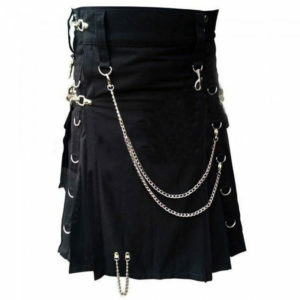 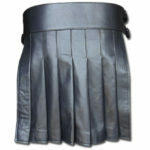 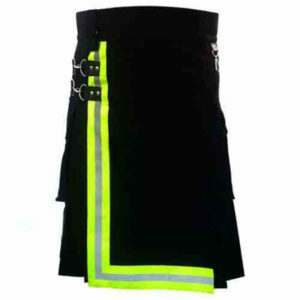 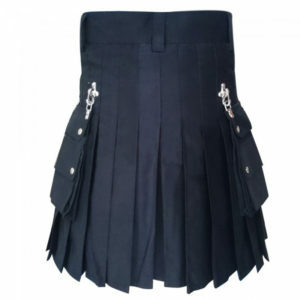 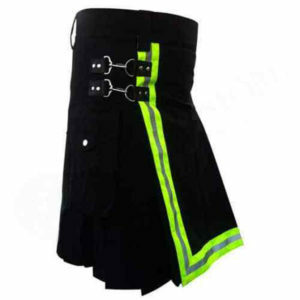 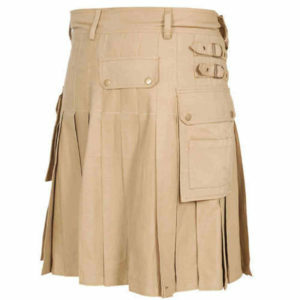 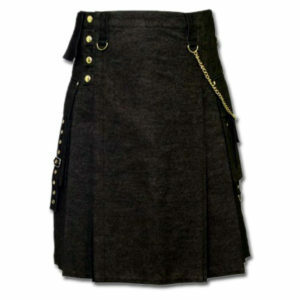 Whatever you prefer we supply you the traditional Scottish kilt with top quality.